Conor Duncan had another great win today at the outdoor varsity championships in Morton stadium. Conditions were extremely cold and blustery and despite the sunshine we even had some hailstone showers. 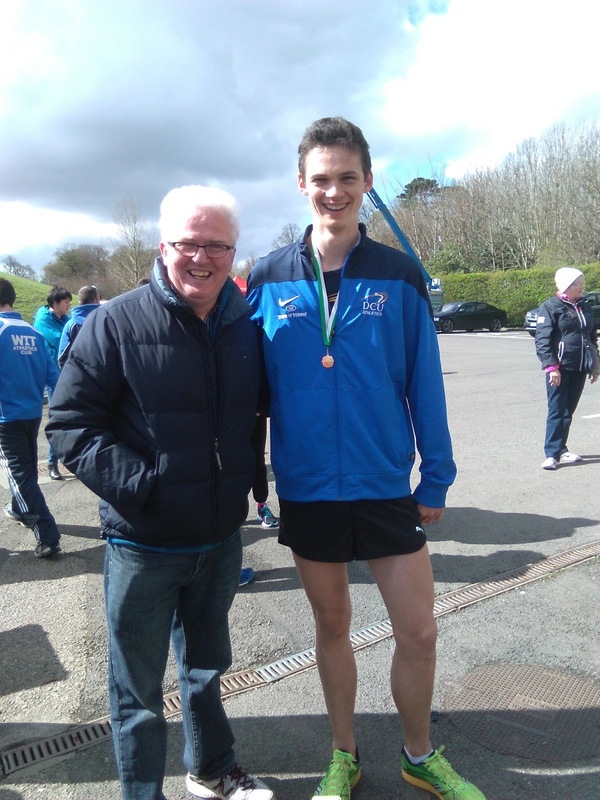 Conor was not to be deterred and completed the varsity 800m double by adding the outdoor championships to the indoor title he won earlier in the year. After a slow and tactical first circuit covered in 63/64, Conor started to wind it up and headed for home covering the final lap in a swift 56 second to win in 2 min 0,9 sec, Great stuff Conor. 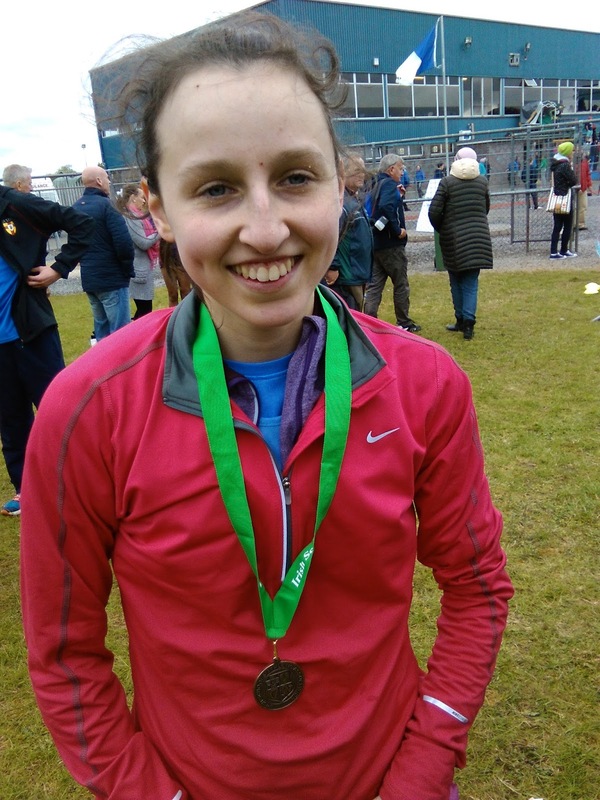 Deirdre Healy was 7th in the womens 3k in 10 min 55 sec, and while not perhaps at her very best, it was great to see Deirdre back in competition. It will not be long before she bounces back even better than ever.